Sludge pumping, storage and handling. Influent and effluent composite sampling. 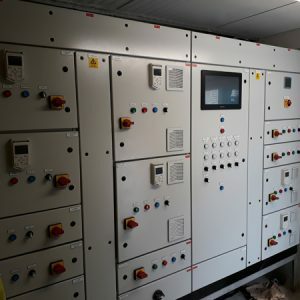 Control panels incorporating PLC and HMI’s. 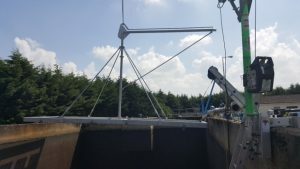 Construction of a new access bridge to the treatment plant. 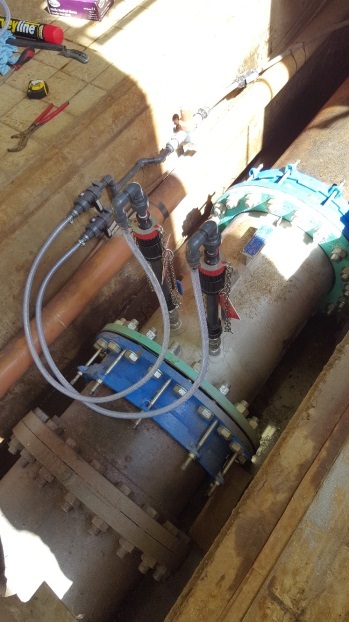 All associated civil works required under the contract. 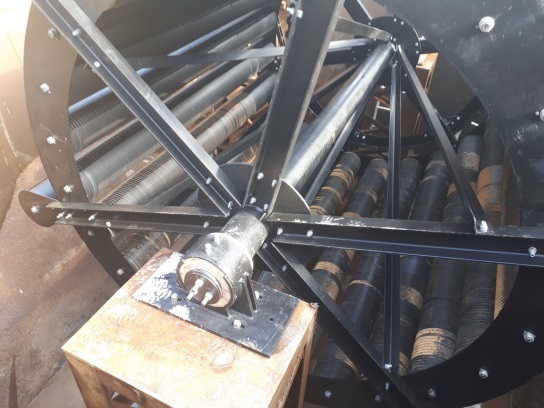 Aeration Wheel (Stahler) refurbishment. 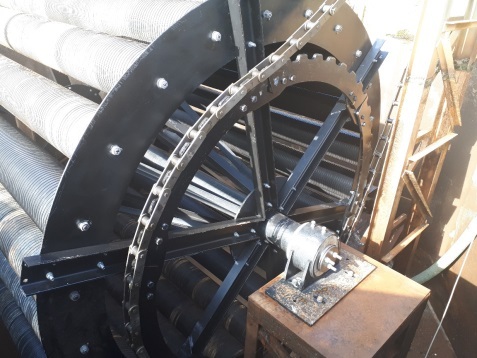 Complete wheel refurbishment incluing new Aerator segments, structural brackets, bearings sprockets and chains. 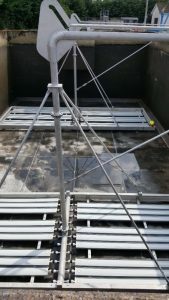 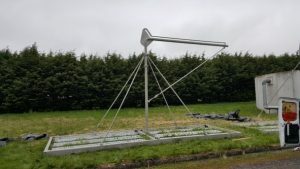 Installation of new aeration grid for westmeath co co. To upgrade aeration tank efficiency. 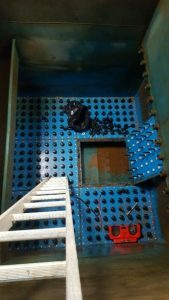 Confined space work. 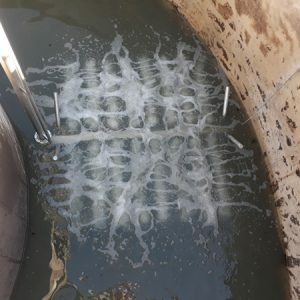 Tanks were drained and grids installed. 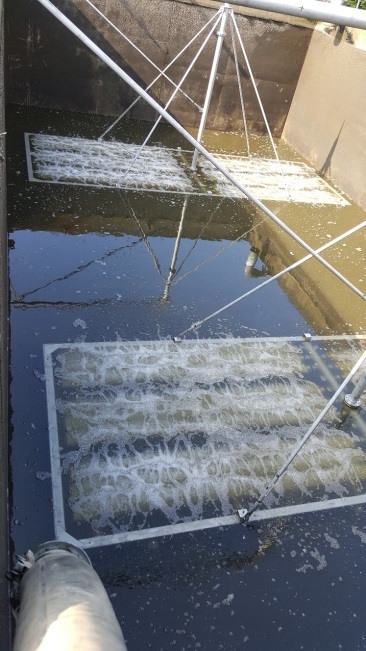 Tanks refilled within a 24 hour period. 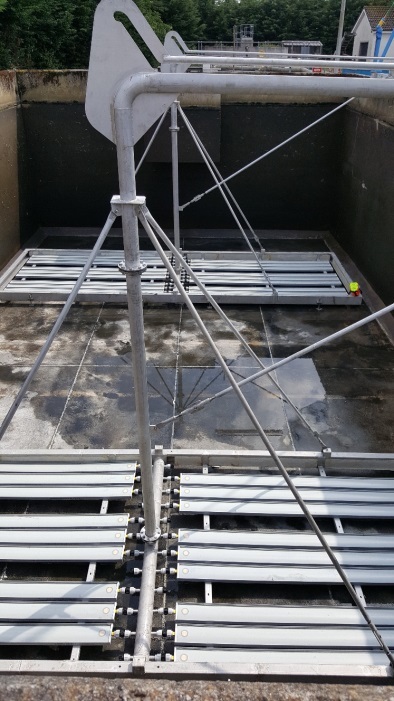 Grids designed to be installed in one day and removable in one day without emptying the tank. 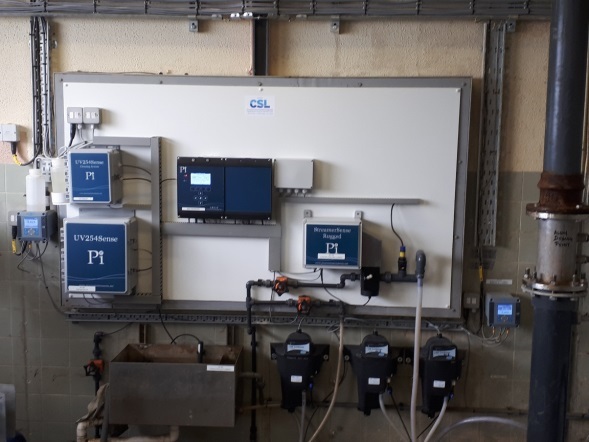 Disinfection programme. 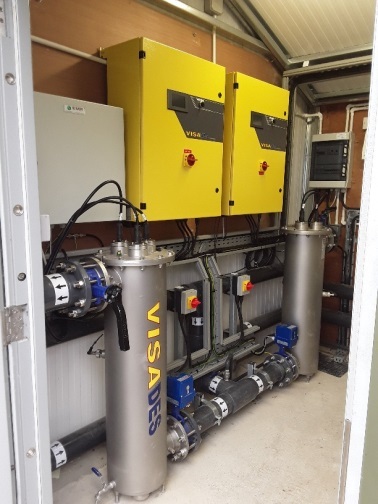 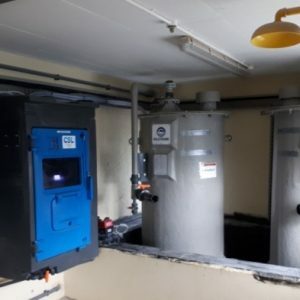 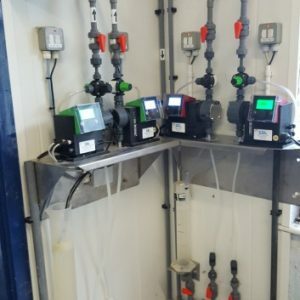 South East UV, turbidity and chlorine installation. 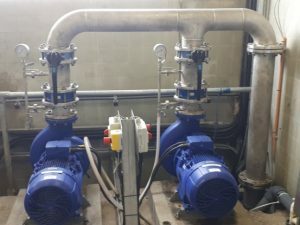 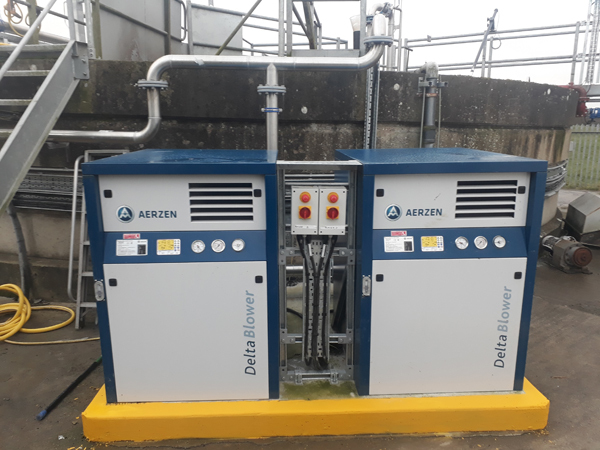 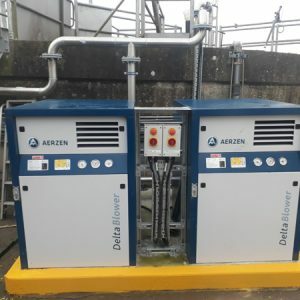 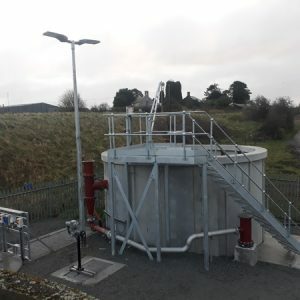 High Lift Pump Installation Wexford. 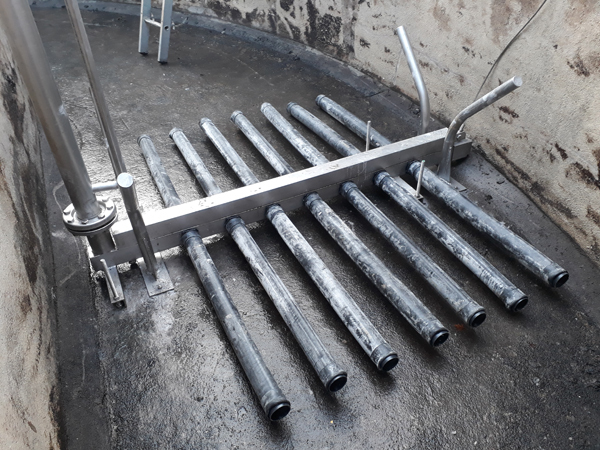 Supply, install and commission including stainless steel fabrication. 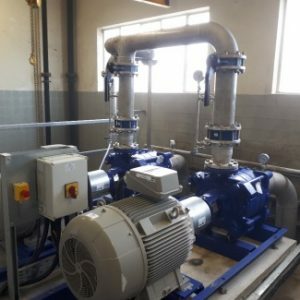 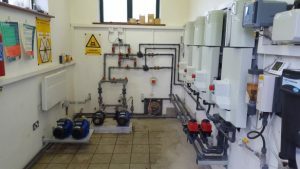 Backwash Pump Installation Wexford. 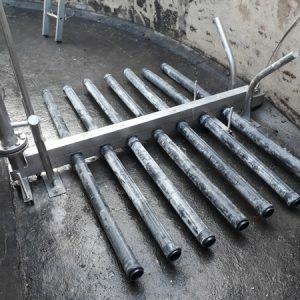 Supply, install and commission including stainless steel fabrication. 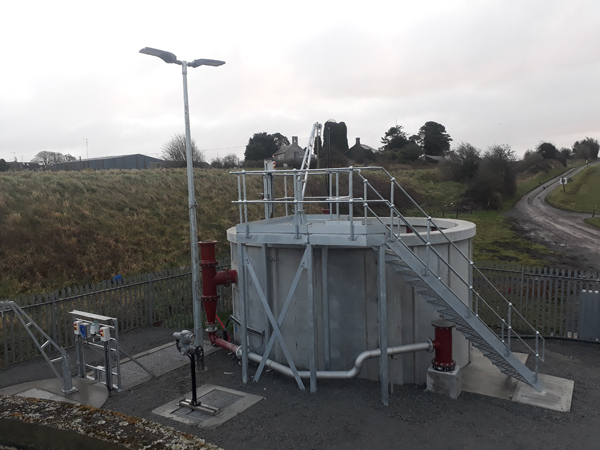 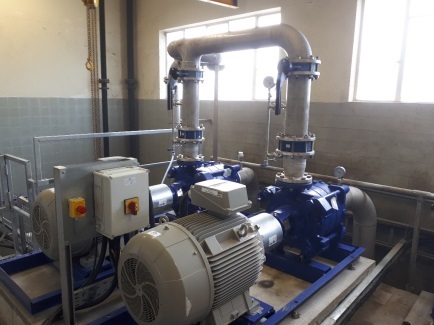 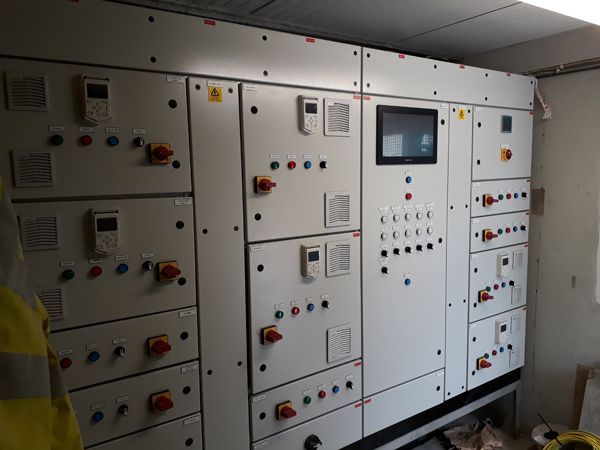 One of a number of coagulation units installed by CSL in Carlow and Wexford. Example of Chlorine dosing cabinets, Alum, Caustic and Poly dosing cabinets. 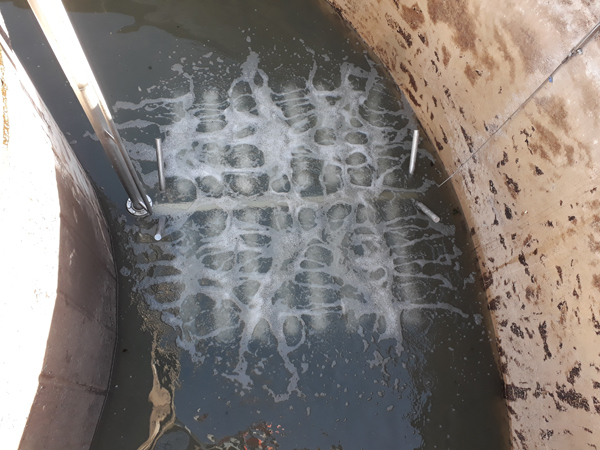 Refurbishment of filter nozzles in sand filter. Confined space work. 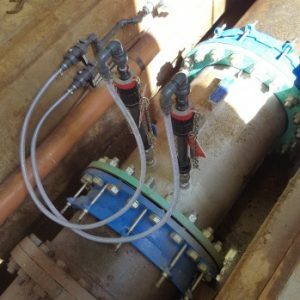 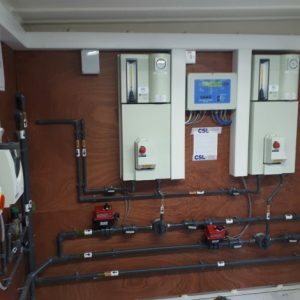 Complete Dosing System Installation. 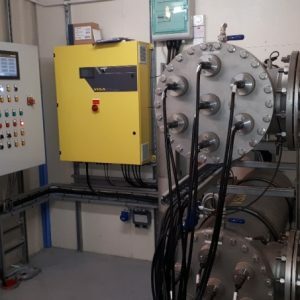 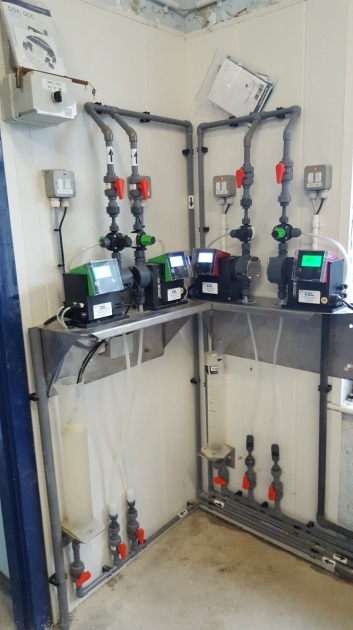 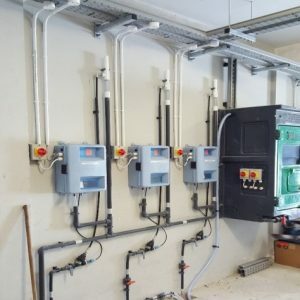 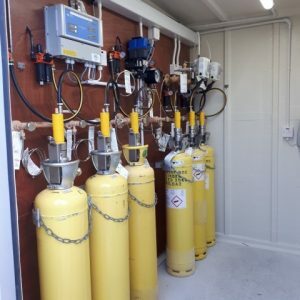 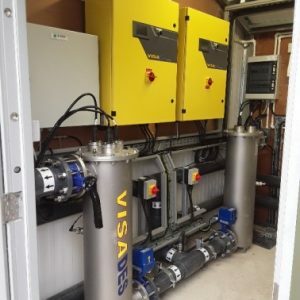 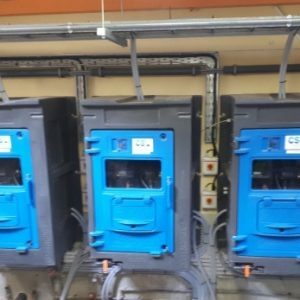 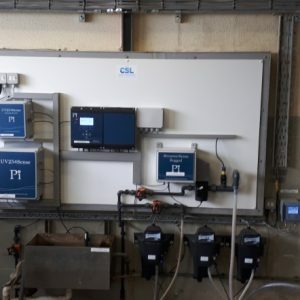 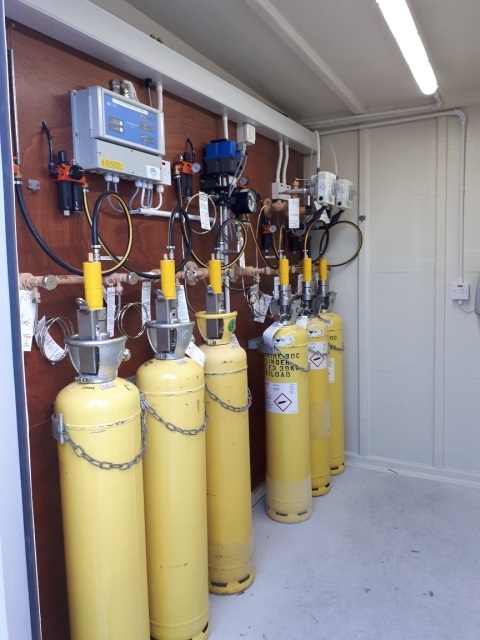 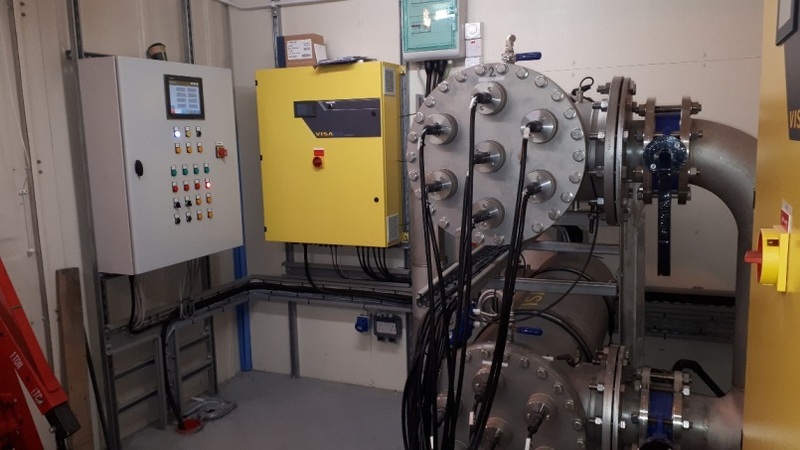 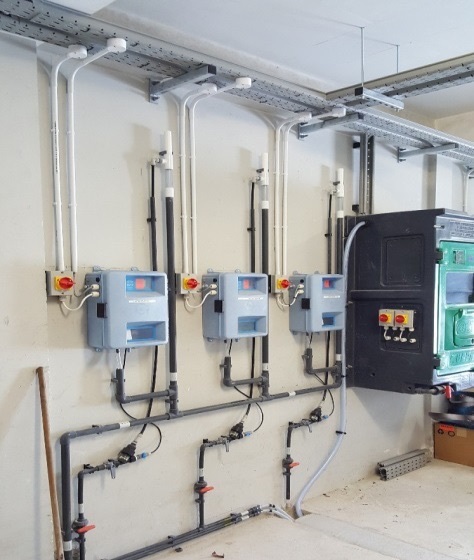 Gas Chlorination, Control and Automation, Instrumentation, Pumping and Dosing in Laois. 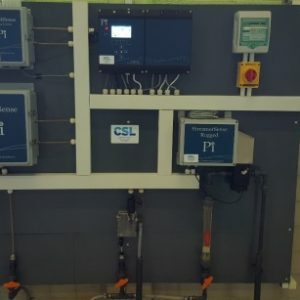 Example of Chemical injection/dosing point into static mixer. 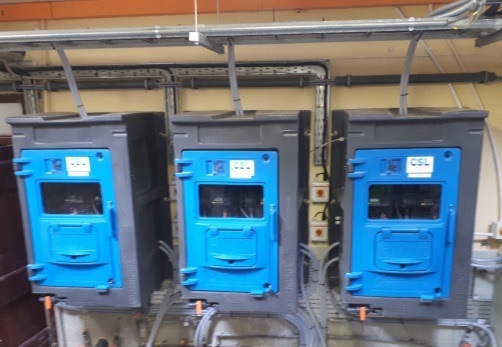 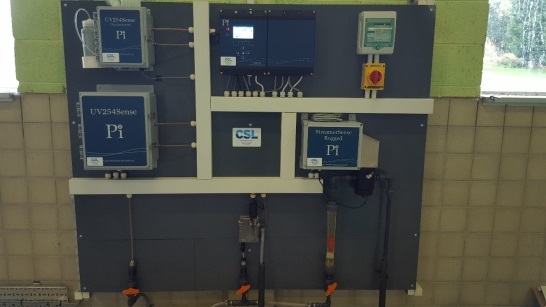 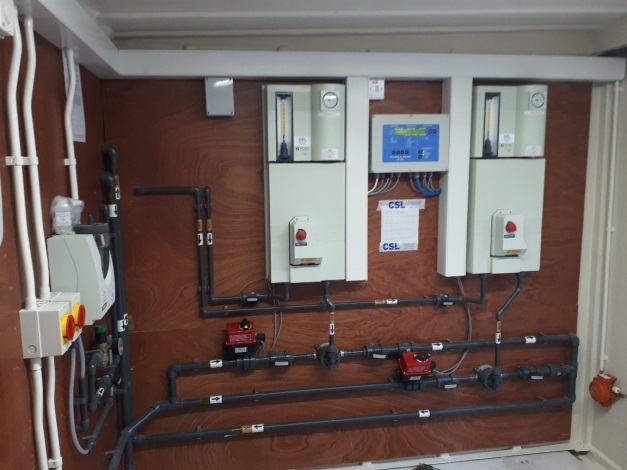 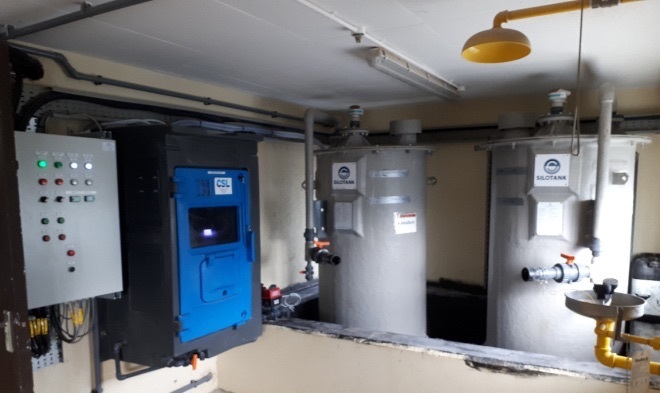 Chlorine Dosing Installation by CSL in Carlow.